The rapid development of the innovative technologies is changing how we live, work, and learn. In the past, students have to spend many days in the libraries reading paper books, doing research, and writing essays. These days, they can get instant access to any information online and moreover, if they can’t complete their challenging essays on their own, they can get writing help on one of the professional services such as, for example, at https://fireessay.com. Computers and tablets have become common in the classroom, and the virtual reality is revolutionizing education and transforming completely the way we learn and teach. 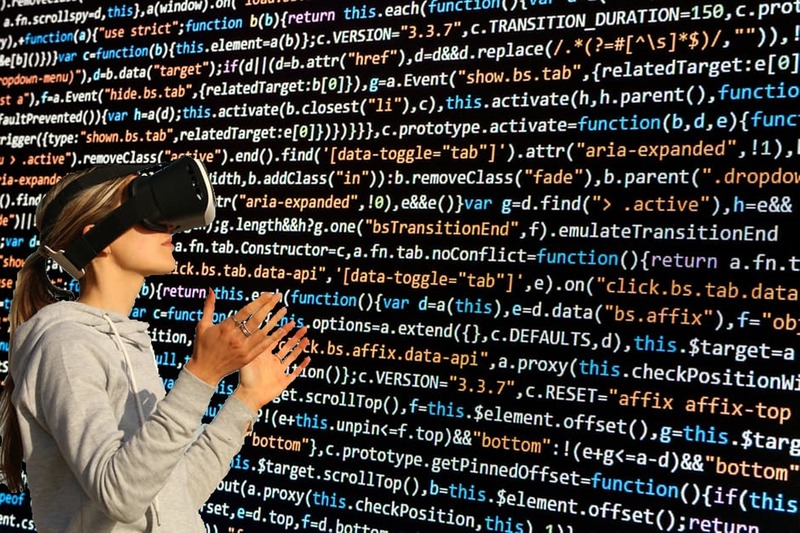 Although virtual reality technology is still expensive to implement, it has great potential as an educational tool, and there are predictions that maybe by 2019, it will begin becoming mainstream in education. The main players in this sector, including Facebook and Google, are developing VR apps for the classroom. Here are some interesting examples of how VR is used to facilitate learning. A method of virtual reality simulations can be useful for helping students in learning practical skills, for example, cooking. Students can learn from realistic simulations, and there is no risk of practicing a skill that is not familiar to them in a real-life situation that cannot be controlled. Experiments proved that people who got VR training achieved better results and learned faster than those students who were just shown video tutorials. People who practice their skills with VR make fewer mistakes when they are asked to repeat the actions in the real world. Well-known polyglots consider learning foreign languages through immersion as one of the most effective methods that really work and help them achieve outstanding results. This method requires language learners to experience the language they are learning every day while listening to it and speaking. Most people can’t afford to go to the country where their target language is spoken and live there for several months, but they can achieve great results through virtual immersion. Currently, many VR apps for language learning are under development. These apps use VR simulations to trick a learner’s brain and make it think that the experience is real. Apps allow students to contact with different people from across the world. Learners can practice their foreign language skills when they interact with imaginary people from the virtual world and play interactive games. Applications, using which students can learn and get new knowledge by making virtual field trips are one of the most popular VR tools for learning. Google Expeditions are widely used in many schools. With this app, teachers can take their students on educational adventures to a faraway part of the world. Google Expedition app is available for Android and iOS and is free. They allow students to actively explore deep sea, outer space, and lots of historical places such as Egyptian pyramids or Machu Picchu. Many universities have started virtual campus tours that allow students to see universities in other cities if they can’t visit them.